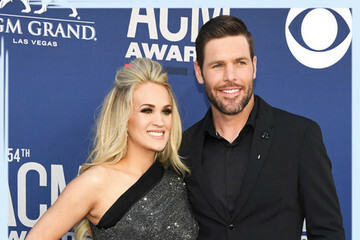 The most well-known shows of "Award Season" may be over, but it's important not to miss gems like the Academy of Country Music Awards — aka the ACM Awards. Especially if you're a lover of country music and its fashionable songstresses. We certainly are! 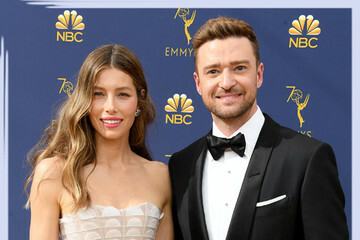 For this year's ceremony in Vegas, the leading ladies of the industry brought down the house with their red carpet fashion choices. 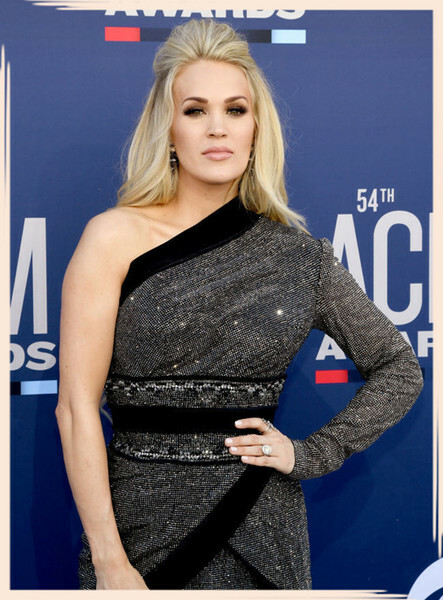 Carrie Underwood made an appearance a mere two months after having her second son, looking like one hot mama in her bejeweled single-sleeve black gown featuring double thigh-high slits. Miranda Lambert, meanwhile, wowed in a neon green number and playful mermaid purse, making for the perfect combination of classic and edgy. Then leave it to Maren Morris to rock her go-to favorite, a high-low design. The petite chart-topper opted for a lilac mini that featured an extravagant train. 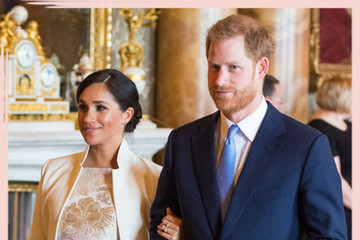 Read on to get a closer look at all the details and take note of the boldest dresses of the night. Who took the biggest risk? Who reaped the biggest reward? And which dresses do you wish were hanging in your closet? We'll take them all.